Join us in blessing the children of our community this Christmas! Give | $30 sponsors a child with gifts from Bethany this Christmas. Click the link above to give. Get | We will be blessing the our Children of the Valley (COV) families with pajamas & board games. 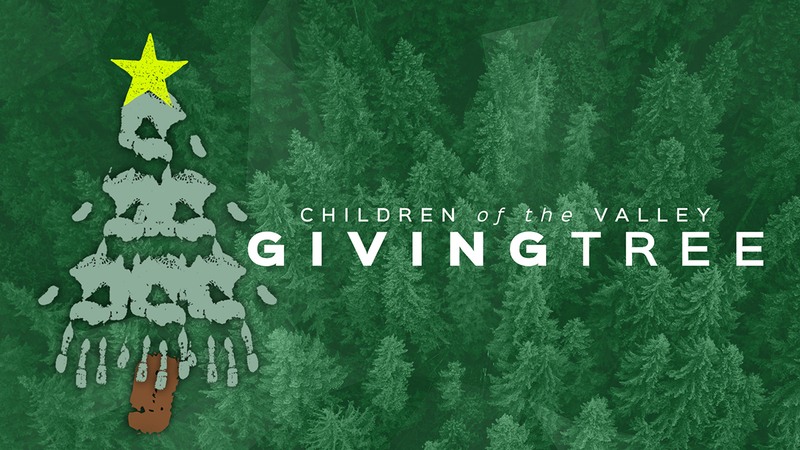 Find the Giving Tree in the Commons at Bethany, take an ornament or ornaments, purchase the items, and return them wrapped with the ornament attached by Sunday, December 9.